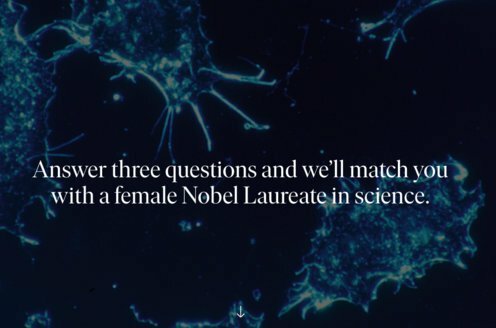 Prize motivation: "for their discoveries concerning prostaglandins and related biologically active substances." Prostaglandins are hormone-like substances that control several important processes in the body. They are also active when the body is attacked. 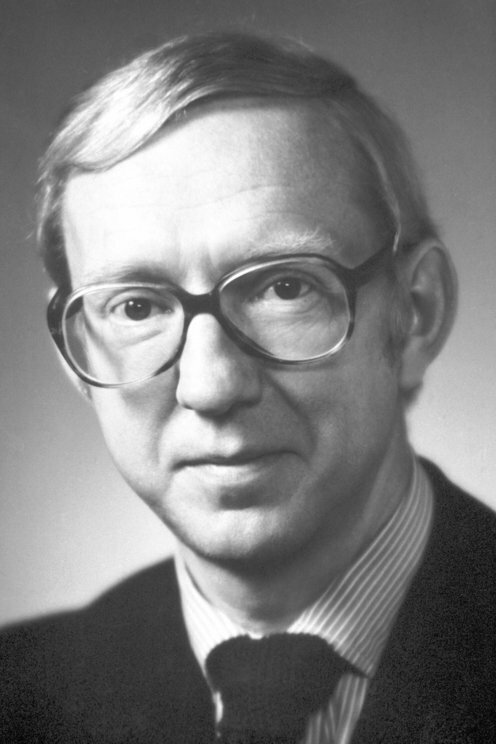 During the 1960s and 1970s Bengt Samuelsson showed in detail how prostaglandins form from unsaturated fatty acids and how they are converted. He also mapped different types of prostaglandins, such as endoperoxides, thromboxanes, and leukotrienes. Bengt Samuelsson's research has been important in the development of drugs used to treat many ailments, such as blood clots, inflammation, and allergies.